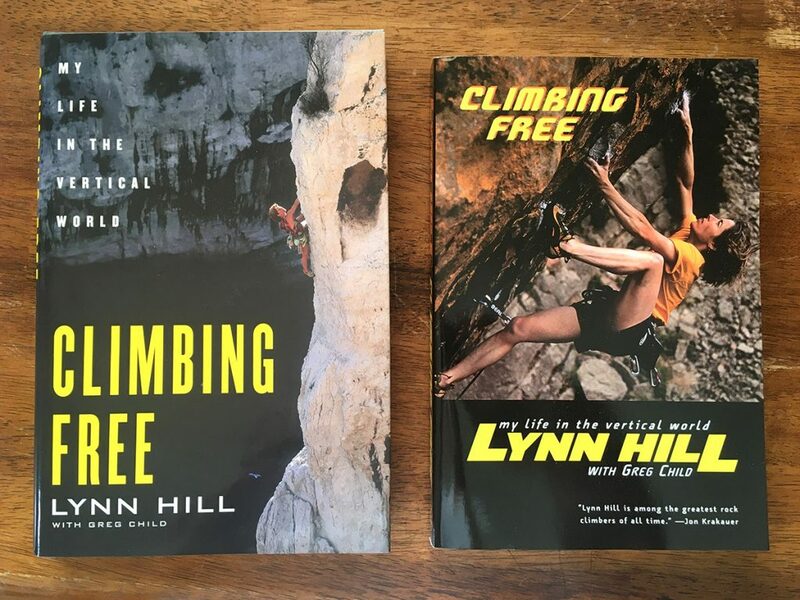 Lynn offers guiding and climbing for individuals or groups of up to 3 people. Guide services include personal climbing instruction. Bring Lynn to your next event for public appearances, speaking events, corporate events and presentations.